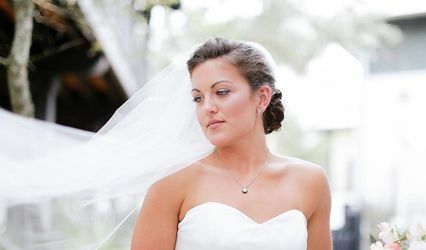 Savannah Rae Beauty is a wedding hair and makeup artist based in the area of Santa Rosa Beach, Florida. 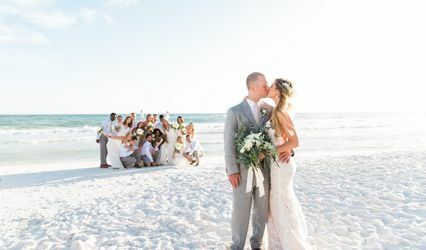 Since 2000, Savannah has been impacting the bridal beauty industry with highly sought-after makeup artistry, and started the company Savannah Rae Beauty to provide luxury bridal beauty services to the Emerald Coast. 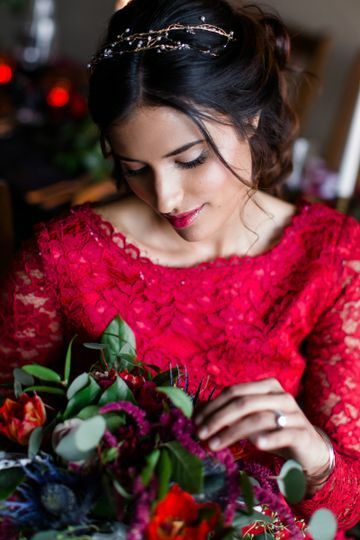 Savannah Rae Beauty offers clients an on-site or in-salon beauty experience, creating beautiful memories by discovering your perfect bridal look. Savannah graduated in 2001 from the world-renowned Blanche Macdonald Centre in Canada. Her makeup work has been featured in magazines and on blogs, such as Vogue Italia and Wedluxe Magazine. 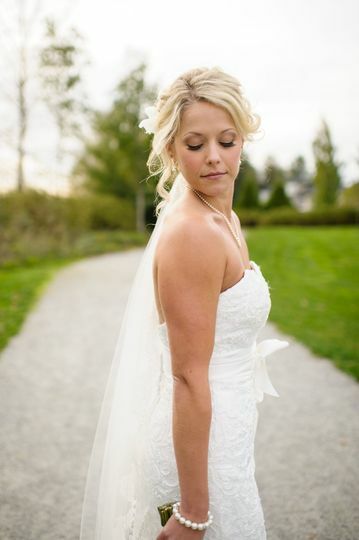 She developed and launched Savvy Beauty Designory in 2007 to offer luxury beauty services to brides in Vancouver, and has been voted as one of the top hair and makeup services in British Columbia. 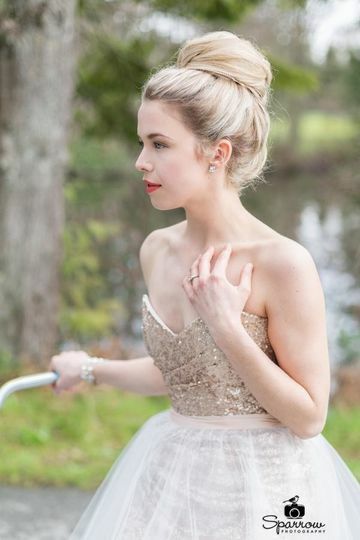 Classic and romantic bridal hair and makeup artistry by savannah rae beauty. Savannah's work is gorgeous, and the experience and services she provided went above and beyond any expectations we had for our big day. 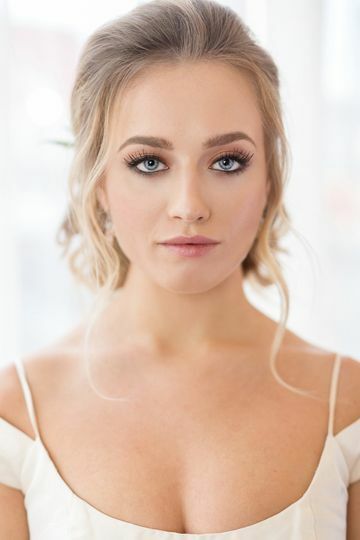 I would choose her over and over again, and I would highly recommend her to anyone looking for the absolute best in hair and makeup. Thank you, Savannah! 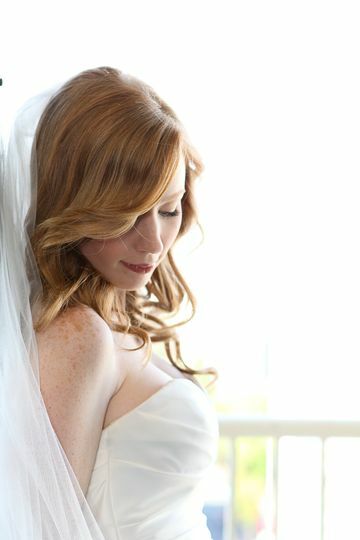 I used Savvy Beauty and Aisle Hair for my wedding this past weekend and I was thrilled with the results! 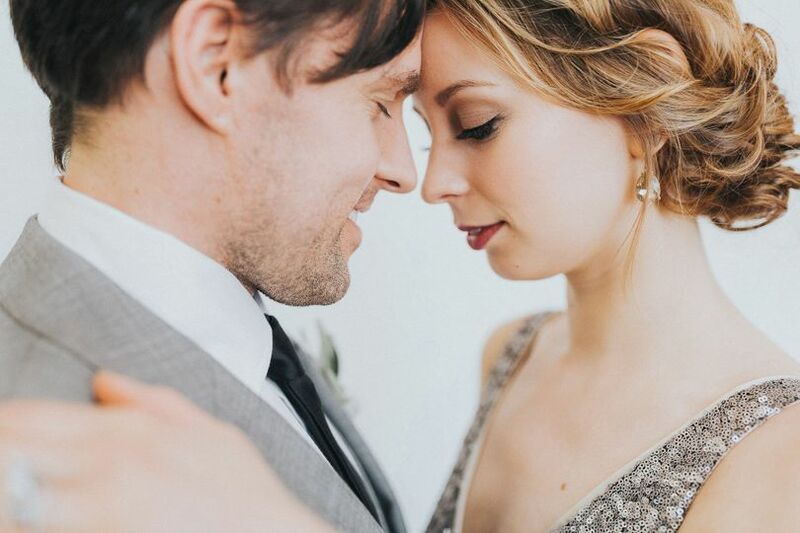 I had a great time at our trial, Savannah and Jen really listened to what I wanted and when wedding day came along, they made my look even better then the first time around! I had compliments from everyone about how my makeup looked amazing but I still looked like myself. Savannah was very patient with me since I'm a chicken about things touching my eyes and the end result was perfect. Jen did the most beautiful updo for me (it's on her instagram page @aislehair !) it stayed up and completely in place all night. My maid of honour has very thick, long hair and Jen did an incredible side braid that looked amazing and held up all night. I would definitely recommend them and if I need hair or makeup done in the future, these girls are who I will be calling! Savannah was recommended to me by a photographer and all I can say is WOW! Not only is she EXTREMELY talented, her main focus is on making sure YOU are happy with the results! She really makes it fun, and is so easy to communicate with about anything. Prior to her, I have given the "getting my makeup done" a couple of times before, but always have been in some way disappointed. I was a true sceptic and didn't think that I would be 100% happy with everything, but Savannah changed that! The first time I got it done, I was not 100% sure (turned out to be the lighting of my cell phone camera, because once I saw my photos with a professional camera it was completely different story and I was so impressed) Regardless of the circumstance, she made sure that next time I would be 100% happy, and it was clear that she was genuine about it! After the first time, I got my make up done 3 more times (my engagement photos, my wedding, and my second wedding reception) and I was sooooo happy & got endless complements on it! I would highly recommend her without any reserve, because she will MAKE SURE YOU feel beautiful for any occasion!